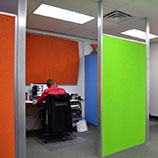 Finding the right soundproofing option for a door is hardly an open and shut case. 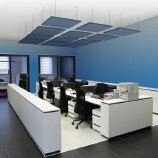 There are hundreds of companies selling soundproof materials and it’s practically a full-time job trying to sort them all out. 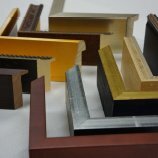 They all sell soundproofing materials for doors but they don’t all make the complicated process of choosing soundproofing material less confusing. 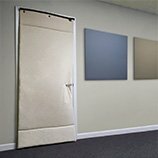 When it comes to blocking sound from entering or exiting a space, it's important to make your room as airtight as possible, which means soundproofing the door. 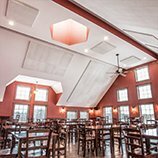 The problem is that doors are not airtight – instead, they're typically hollow and are surrounded by small gaps that allow sound to pass directly in and out of your space. 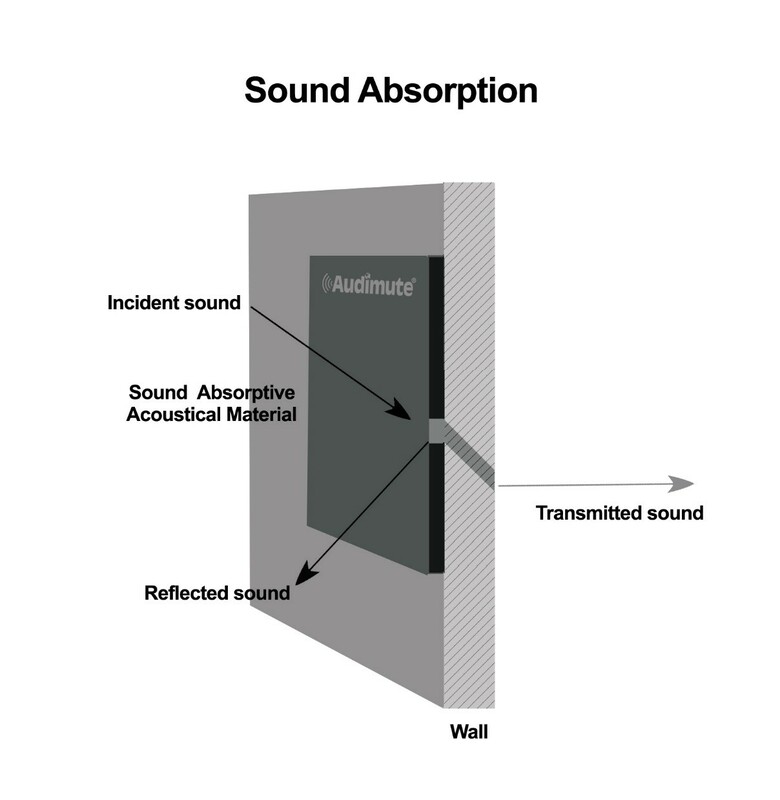 In order to stop sound transmission, these gaps need to be filled and excess noise needs to be absorbed. 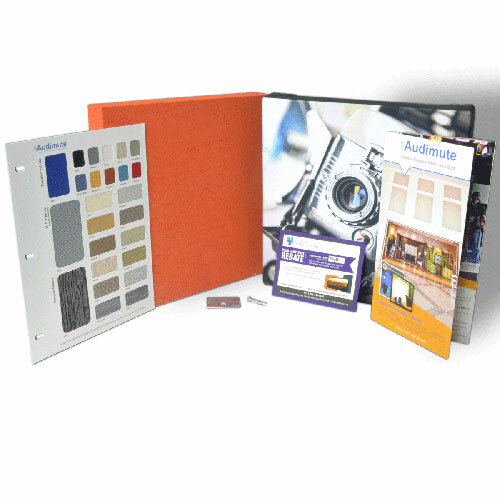 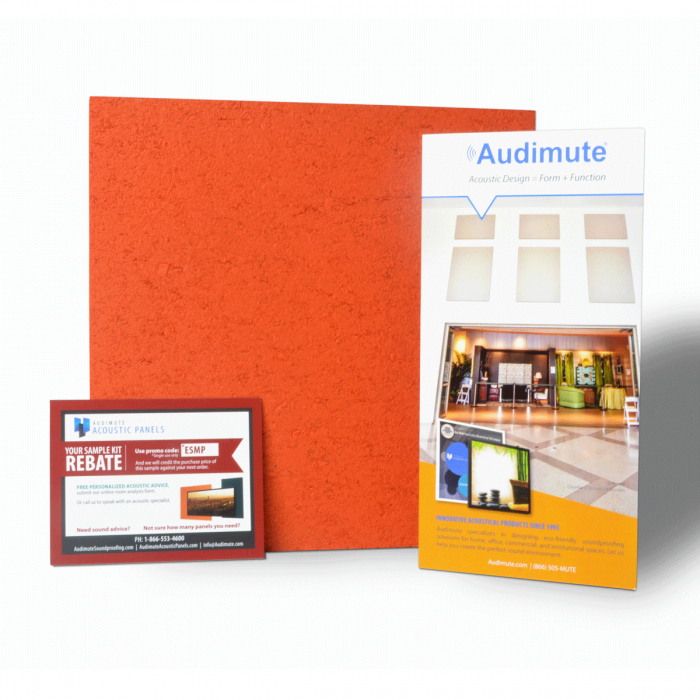 Audimute isolé - The ultimate solution for door soundproofing, Audimute's isolé is a dual functioning alternative to traditional Audimute Sound Absorption Sheets, offering even better acoustic results. 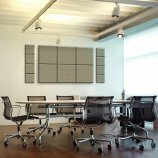 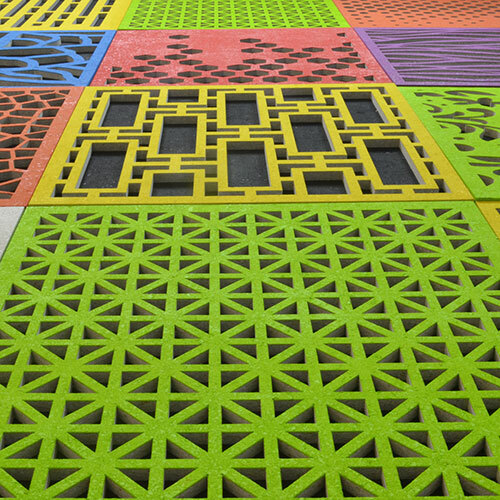 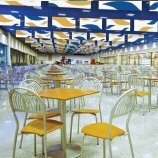 Isolé is one of the only multi-functioning acoustic products on the market. 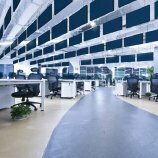 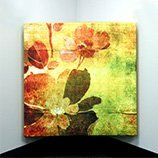 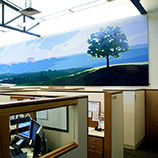 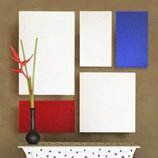 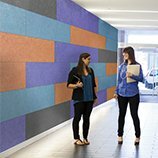 It contains the same sound absorption properties as regular Audimute sheets while adding in a sound barrier. 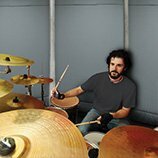 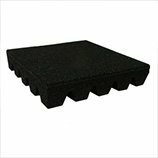 Isolé is a portable solution designed to absorb mid & high frequencies while blocking out low frequencies. 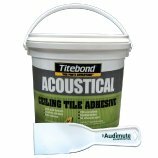 Acoustic Seals - For soundproofing doorways and 'filling' the gaps around tops and sides, we recommend using Audimute Acoustic Door Seal. 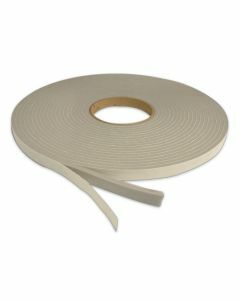 Adhering Audimute Acoustic Door Seal to the inside of your door frame(s) is a highly effective, inexpensive way to prevent sound from leaking in and out of one of the weakest parts of your room. 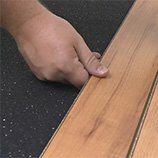 This one-sided, self-adhesive Door Acoustic Seal is made of strong, resilient foam that easily compresses. 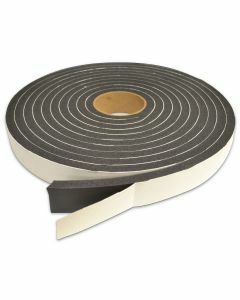 One roll measures 3/16"x 1/2" x 50' and can be used to treat 1 to 3 standard sized doors. 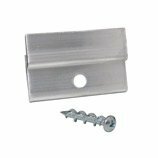 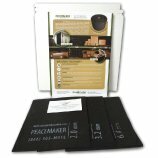 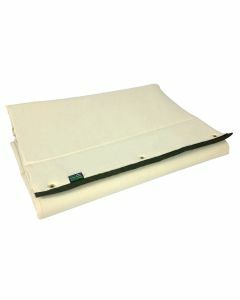 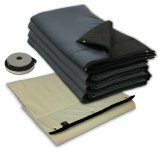 Audimute Door Sweeps - For soundproofing door gaps at the bottom, we recommend Audimute Adhesive Door Sweep. 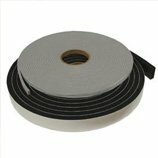 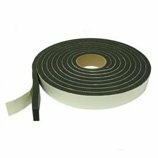 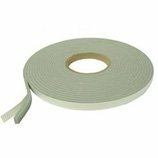 Audimute Adhesive Door Sweep is one-sided, self-adhesive rolls of tape made of strong, resilient foam. 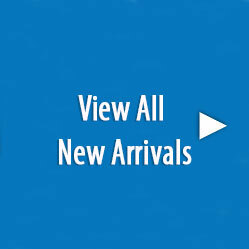 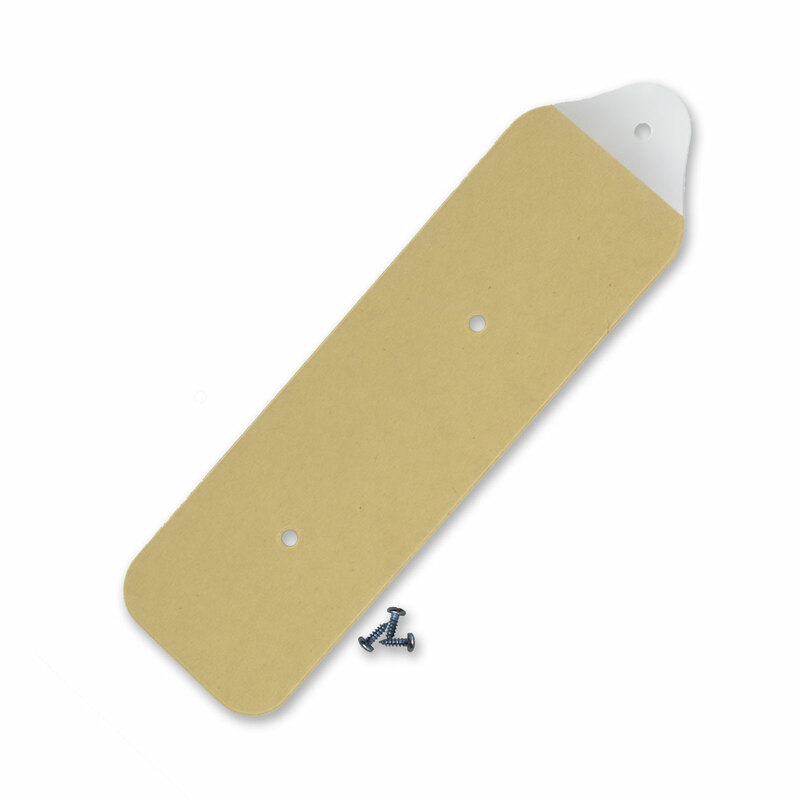 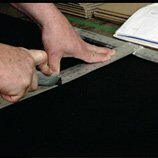 The rolls measure 1/2" thick x 1.5" wide x 25' long and treat approximately 8 standard-sized doors. 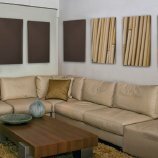 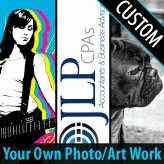 Whether you’re soundproofing doors in apartments, basements, factories, production facilities, home theaters or daycare centers, an expert on the acoustics of soundproof materials can help you choose the best method for your room. 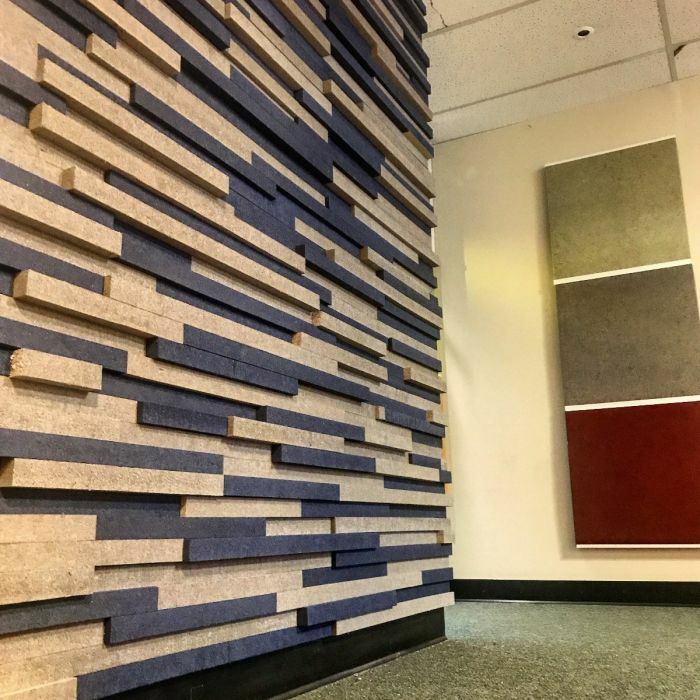 From noisy machinery to raucous children, we can help you choose the perfect soundproofing for a door. 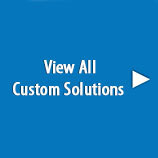 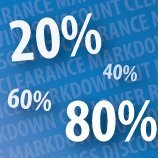 If you have any questions please call us at (866)505-6883.